Click on the Connect to QuickBooks icon. If you don't have a QuickBooks account, select the QB icon under the (Don't Have an Accounting Solution?) 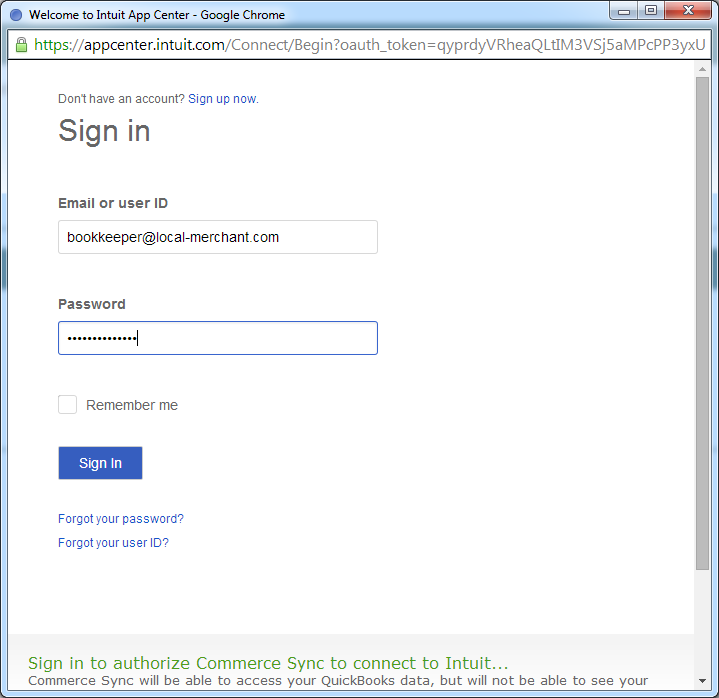 header to sign-up for a new QuickBooks Online account. After the authorization is complete, Commerce Sync will verify your activation. Once you see the green check marks, click Continue. Depending on your Clover settings, QuickBooks Online settings or the Commerce Sync tier that you chose, there may be some additional steps or notifications for you to review. Below are some resources to help you complete those steps. Going forward, each day, Commerce Sync will transfer all of your sales for the previous day to QuickBooks Online. This transfer will occur after midnight to ensure that all orders for the day are closed.